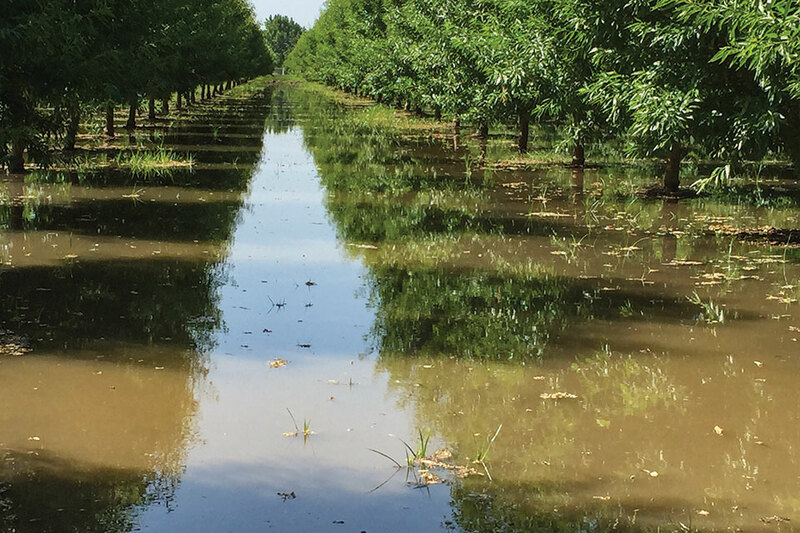 Whenever water stands for an extended period in an orchard, a common first assumption is that it is due to soil compaction or the presence of an impermeable hardpan. While this can be true, in many cases soil surface crusting is the simple answer. Here’s some background on other causes of poor water penetration. When soils are worked wet or subject to heavy traffic, the upper surface can become severely compacted. This is particularly true with coarser textured sand to sandy-loam soils. These surface-compacted layers can vary from several inches to several feet. Cultivation or ripping does not necessarily correct this problem, and in some cases can result in additional compacted pans at the level where the sheer of the blade reaches. When native hardpans or silt pans are present in soils, they can impede downward water flow unless broken up with powerful, deep-reaching cultivation tools. Shattering or homogenizing these layers can improve water penetration. High magnesium soils can also cause water penetration problems. Even though magnesium is a divalent (++) cation, it causes weak attractive forces between individual clay particles. Magnesium has a larger radius than calcium, and when it attaches to soil particles, it has greater hydration energy and is less able to facilitate the formation of soil aggregates. The application of calcium amendments, such as how gypsum is used to reclaim high-sodium soils, can correct this problem. Because of its simplistic nature, soil crusting is not as commonly described as a cause of water penetration problems. Soil crusting occurs when the impact of water droplets from rainfall or an irrigation source strike soil aggregates and break them into finer particles. As minute as a water droplet may seem, it possesses a large amount of kinetic energy, which can destroy these larger, more porous particles with frequent repetitive strikes. Upon drying, these layers have very low hydraulic conductivity, and the infiltration at the soil surface is severely impeded. There are a number of ways to help avoid creating these crusts. We cannot prevent rain, and if you irrigate with a sprinkler system, you cannot quit irrigating. The use of cover crops or native vegetation and adding organic amendments like composts can reduce crusting. Even with keeping tree rows clean, if the middles are managed properly, the presence of vegetation or the decomposition byproducts of their growth can form the glues that help to create the larger, more porous soil aggregates. They can also shield the soil surface from the direct impact of these droplets. 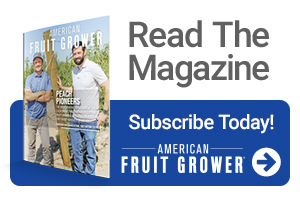 If a soil crust is already present, a very light, shallow cultivation is often all it takes to correct the problem short-term, since typically the soil crust is a few millimeters to an inch under orchard conditions. The key here is short-term since over time the crust will form again. Long-term, improving the soil surface environment to avoid these droplet impacts will decrease the risk of forming these crusts. 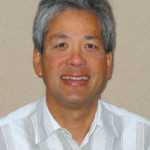 Wes Asai is a former University of California farm adviser and is currently owner of Wes Asai Pomology Consulting in Turlock, CA. See all author stories here.